With summer on the horizon, there is no better time to revitalise and rejuvenate your backyard in preparation for the warmer seasons ahead. With these 5 tips, you can transform the outdoor space and inject a new lease of life over the course of a weekend and prepare the space for the upcoming barbecues and endless evenings of entertaining. With longer, warmer days around the corner, spring is the perfect time to start using the outdoor space into the evening. 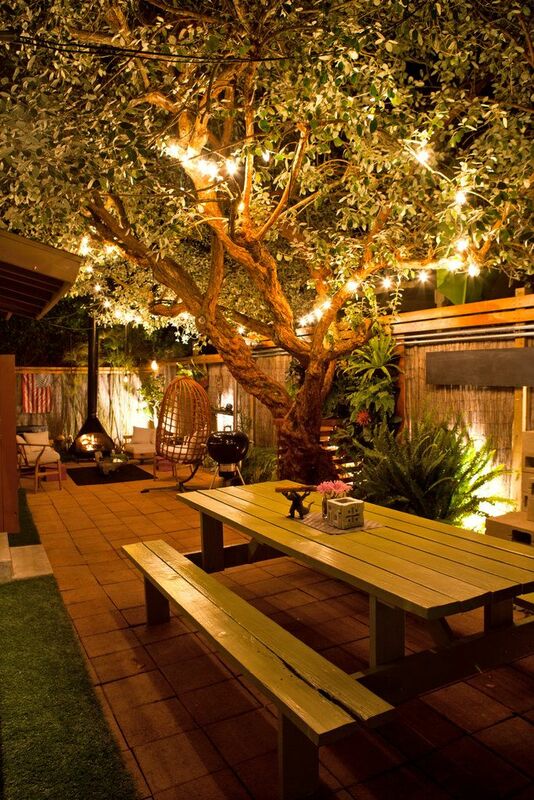 Lighting allows you to utilise the backyard all year round as well as after the sun goes down. Light up your garden with some battery powered or solar powered lamps. These come in a variety of different styles from tea lights to spotlights. 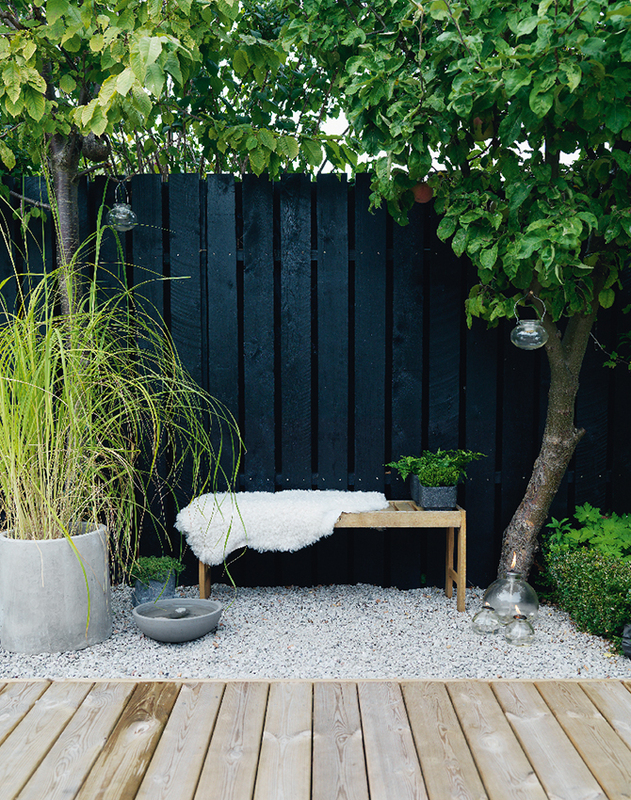 Bang on trend at the moment are gardens with a black palette that highlight the vibrancy of greenery. Start by painting a wall or fence to establish a tone and add black pots and planters to carry the theme throughout the garden. Dark colors fit together well with stone, concrete, brick or gravel accents. 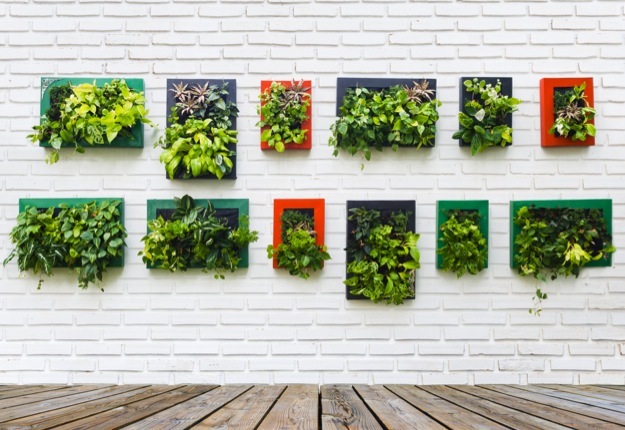 Vertical gardens don't just look fantastic; they also serve practical purposes. A vertical garden against a wall that faces the sun reduces heat transfer into the home. If your patio needs shade from the sun, a vertical garden can provide the shade and turn your patio into a garden wonderland. A vertical garden against a fence is beautiful to look at and helps dampen noise from neighbours. 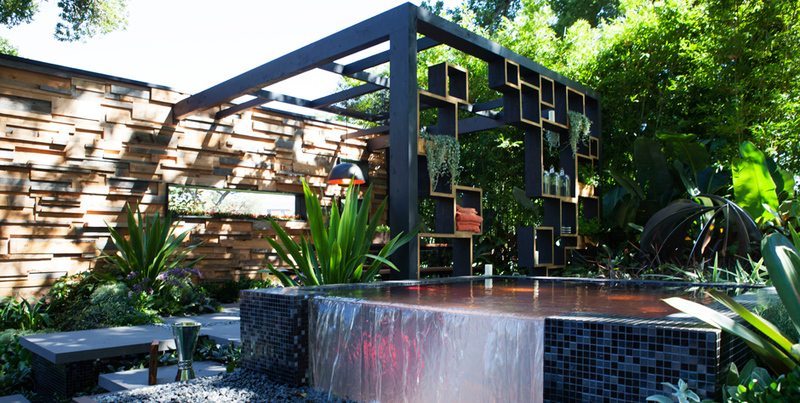 There are also heaps of easy DIY version floating around the web which can be easily incorporated into any garden. There is no point livening up your garden if there is nowhere for you to sit down, relax and enjoy it. 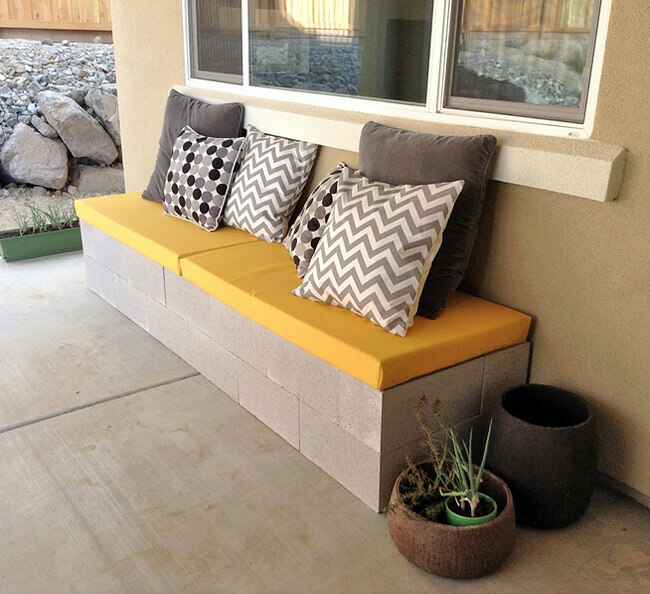 A garden bench is an easy DIY project that can easily be moved, decorated to suit any theme, and create a focal point for the garden. To really revamp the look of your garden add or top up the mulch. Laying like-coloured mulch on all flowerbeds and exposed soil in your backyard creates a finished, unified look to your garden. As an added benefit, mulch blocks weeds and holds much-needed nutrients for your plants.